Fashion Revolution is a global campaign and not-for-profit fashion movement founded in London in 2014, which currently expanded worldwide to 95 countries. On 22nd February 2018, Fashion Revolution Morocco team is built with a group of fashion professionals and lovers living or traveling in Morocco who are determined to bring a change to the Moroccan fashion scene - a transparent and cooperative international fashion network. Through the #mymoroccanstyle Dress Challenge of combining Moroccan Traditional x Fast Fashion, displaying a contrast of craftsmanship and fast production with unique aesthetics, our goal is to increase desirability of cultural identity and fashion awareness using a very authentic and native storytelling approach. Our campaign wants your help and invites you to be a part of this exciting program on social media! We believe in "collaborations over competitions," hence participants are encouraged for building a community together. Through creating a series of story-telling images with tags/hashtags, we aim to bring international press and fashion magazine attention to this movement. 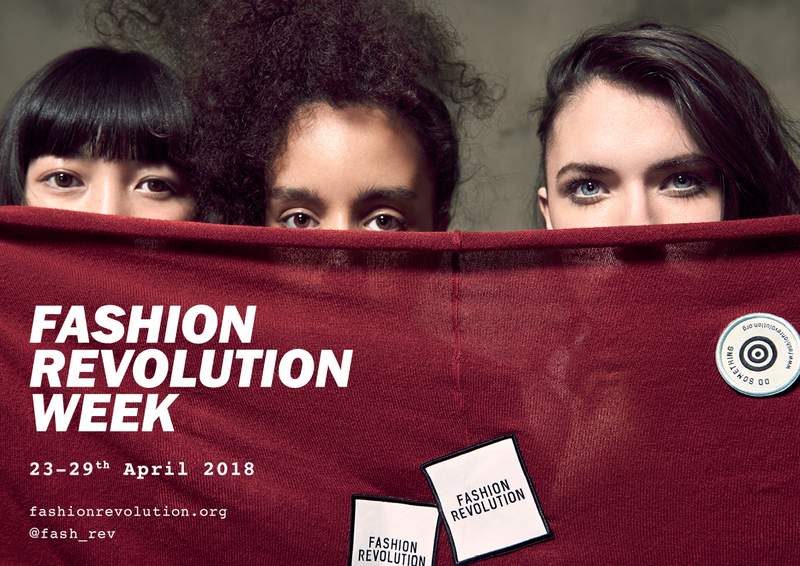 We will write a blog entry for Fashion Revolution website, and strive to have this project featured in Fashion Revolution UK and Fashion Revolution's other channels as well as both domestic and international press in and outside of Morocco. Dress code: Please come for the photoshoot with a styled outfit combining a Moroccan Traditional garment piece and a Fast Fashion garment piece. Bring additional accessories of your own, such as jewelry, headscarf, bag, or belts. 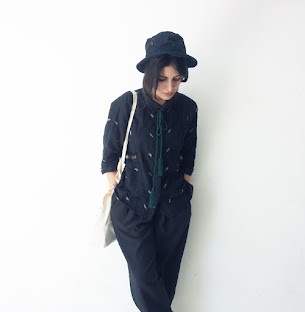 We will prepare a dressing room that you can change into your outfit. Inspirations may be taken from the vintage moodboard in our invitation. There will be professional stylists to help you create a look if you are not sure what to go with. You may also mail us the options for advice. Our team includes 2 male and 2 female photographers for you to collaborate with, and the photos will be sent to the participants via email by May 1st; all participants are also very welcome to bring your own photoshoot devices like camera or mobile phone. The Moroccan Ethical Brand Showroom invites selected Moroccan craftsmanship related brands based in and outside of Morocco with finely tuned aesthetics. IMPORTANT: Entrance to the event is only by invitation. Contact us prior to the event if you need to bring your own photographer or special guest.